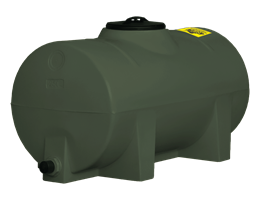 Nel horizontal transport tanks are used for the transportation of water, fluid fertilizer, chemicals, wine, milk and other suitable materials. 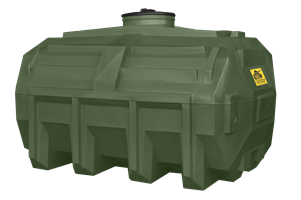 Nel horizontal transport tanks are manufactured with a specific gravity (SG) rating of 1, 1.5 or 1.7, depending on the weight of the material that needs to be transported. 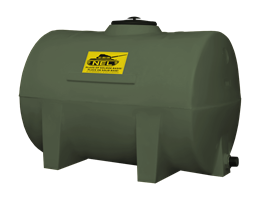 Water tanks, with a SG rating of 1, are produced in black or olive green. 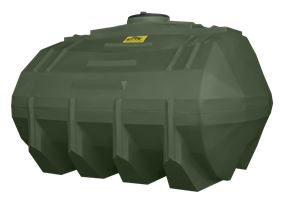 Nel chemical transport tanks, with an SG rating of 1.5 or 1.7, are produced in yellow or natural (opaque). 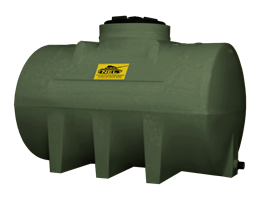 Nel horizontal transport tanks with a SG rating of 1.5 or higher may be used as underground storage tanks for suitable materials. 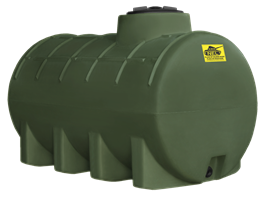 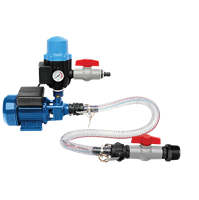 Nel underground storage tanks should only be installed by qualified builders or plumbers in order to meet the criteria of your guarantee (Terms and Conditions apply). 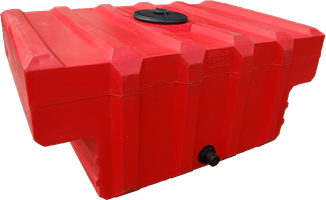 250 litre horizontal transport water tank with fixed pedestals.